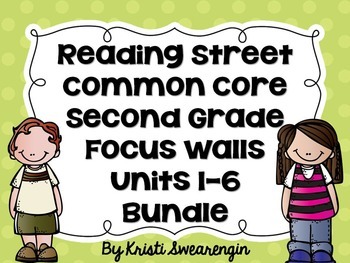 Here is the complete collection of Reading Street Focus Walls for second grade! Buy the complete bundle and save almost 15%! Click on each link the see what is included in each unit.